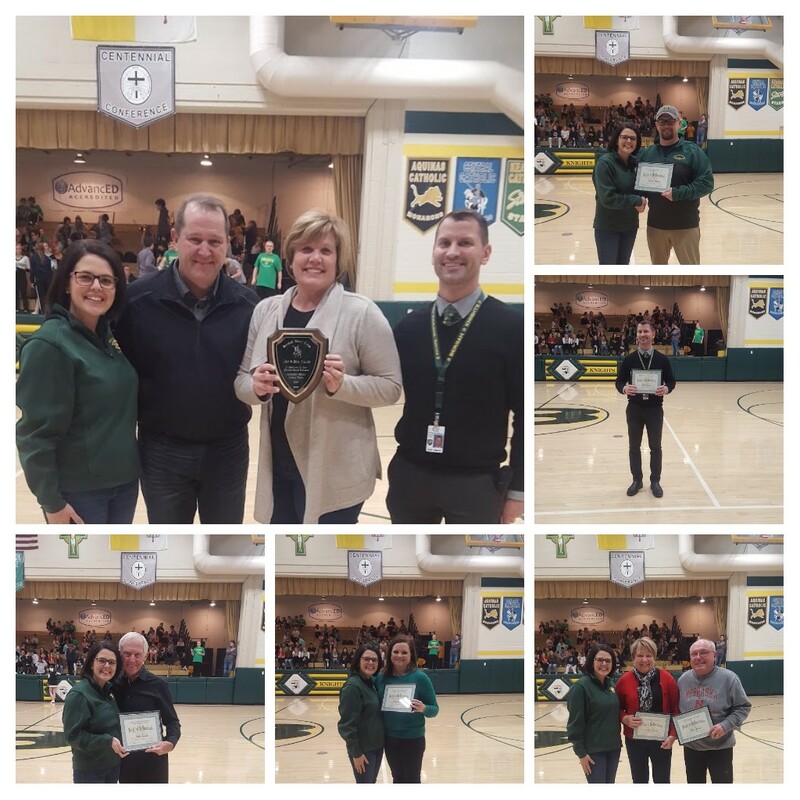 In order to honor those people who have shown outstanding dedication to the continuation of Catholic education at Archbishop Bergan Catholic School, we established the Knights of the Round Table and the Honorary Bergan Knight Awards. These awards will be given annually during Catholic Schools Week. The Honorary Bergan Knight will be selected from past and present members of the Knights of the Round Table. Rich exemplifies the type of person that is actively supporting the school. His staunch backing of the Bergan school system through his efforts as a member of the Knights of Columbus have persuaded his fellow Knights to assist with a number of initiatives that have assisted the school system. As a photographer, Rich often takes images of the church and school that we in turn use in publications and for recruiting purposes. With his wife Betty at his side, Rich willingly captures these wonderful moments without asking anything in return. 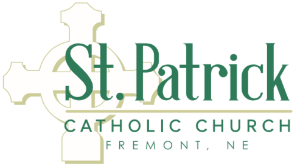 His support of Archbishop Bergan Catholic School is unwavering and appreciated. Knight of the Roundtable Mr. Rich Roeder. In the past few years Dave and Mary Shrader have emerged as crucial volunteers at Bergan Elementary School. Whether it is helping out in the Elementary Kitchen for our lunch program, assisting our Chess Club or simply lending a helping hand where it is needed, Dave and Mary Shrader have filled a huge need for volunteerism at Bergan. Dave has also assisted with Fighting Knight Youth Football, Shamrock Wrestling Club and served as a volunteer Assistant Coach with the Varsity Football Team. Without selfless volunteers like Dave and Mary Shrader, our school would be a lesser place. Dave and Mary Shrader, 2019 Knights of the Roundtable. For the past thirteen years, Curtis Marolf has literally left a visual impact on Archbishop Bergan Catholic School. Serving as our grades 3-12 Art teacher he has helped hundreds of students to develop their talents and gain a love for creating works of Art with their hands. As a very hands on teacher, students have shared that he has brought out talents and skills in them that they did not know they possessed. Curtis has also made an impact in our extracurricular program, coaching Middle School Football, serving as our varsity Wrestling coach and has coached Middle School Track & Field. He has coached championship teams, a number of state champions and medalist all while helping these young people become the best versions of themselves that they can be. Knight of the Roundtable, Mr. Curtis Marolf. There seems to be with every parent group that one driving force that makes sure things get done so that our students have a better experience. Andrea Ridder fulfills that voluntary aspect in a number of roles. Andrea has served on the School Board, been a crucial volunteer for the Knight Event and Parent Knights as well as making sure that our students are fed during retreats and athletic activities. She has been a pivotal volunteer in fundraising efforts and organizing additional volunteers when needed. Without her tireless background work our students experience would suffer. Thank you Andrea for your service to Bergan. Honorary Knight of the Roundtable Award winner. For the past 8 years, Wyatt Morse has served as the Physical Education Instructor at Bergan Elementary. During this time he has developed an academic based PE program that has students actively moving, setting goals, monitoring their progress and learning how to become healthier people. Wyatt gets the most bashful of students to actively participate and serves as a great professional role model for these young students to emulate. He has served as the President of the State PE teachers association and achieved national award recognition for the Bergan Elementary PE program. Always willing to lend a hand, Wyatt also coordinates our Parochial Athletic League Youth Sports program. 2019 Knight of the Roundtable, Wyatt Morse. Dan Koenig exemplifies everything it means to be a Bergan Knight. Six years ago, he came to Bergan as Principal, but he was no stranger in the hallways. As a 1998 graduate of Bergan, Dan has made it a priority to give back to the school that helped him and his wife, Jessica, become the people they are today. 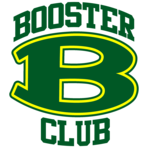 Under Dan’s leadership, enrollment at Bergan has flourished and students are being held accountable for high standards in the classrooms and in athletics and activities. Dan’s faith is at the center of all he does and he shares that with the Men’s Discipleship group he started this past fall. Dan strives to build positive relationships wherever he goes and it is evident in the partnership he has formed with Trinity and creating the Trinity/Bergan STEM Club for 4 – 6 grade students. Thank you Dan Koenig for your positive impact on Bergan as a 2019 Knight of the Roundtable Member. Each year we evaluate the past Honorary Knight of the Roundtable Award winners and chose the Honorary Bergan Knight of the Year award winner. Since my appointment as the Principal of Archbishop Bergan Catholic School six years ago, there have been a handful of people that have been unconditionally supportive of Archbishop Bergan Catholic School. This couple is at the top of that list. These two have never asked what is in it for their family but have always asked in return, what can we do for the school? All four of their kids have been Bergan Knights and during the time that their children have been in school here, they have made a lasting impact through their willingness to share their time, talent and treasure. If I were to give a young parent a blue print of how to be a supportive and productive parent for their children and school, I would have them emulate this couple. Although their last child graduates from Bergan this year, I know that they will continue to make an impact at our school for years to come. Ladies and Gentlemen, your 2019 Honorary Bergan Knights of the Year… Jeff and Beth Wilmes.